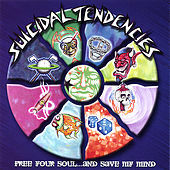 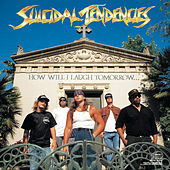 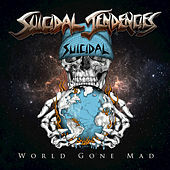 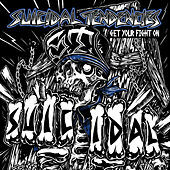 Suicidal Tendencies emerged from Venice, Calif., in 1983, successfully melding thrash metal with the speedcore of punk. 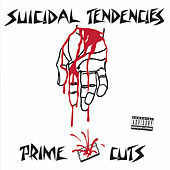 Embracing the "heavy" portion of metal without the tongue-in-cheek antics, the punk kids took notice of Suicidal Tendencies and no longer had to hide their metal collections from their friends. 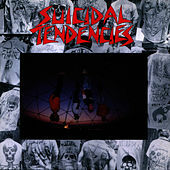 The band was cross-cultural and street smart, often incorporating aspects of gang culture with their skate punk roots. 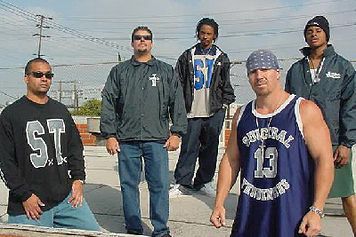 The group's self-titled first release was a frenetic one, super-charged by lead singer Mike Muir's political observations and offbeat humor. 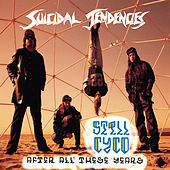 That album's single, "Institutionalized" -- with its fierce chorus and eminently quotable lyrics "All I wanted was a Pepsi / Just one Pepsi" -- had limited commercial success. 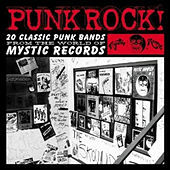 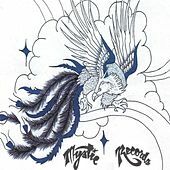 Riding their wave of early success, Muir and a group of rotating band members continued a release schedule with results that we uneven at best. 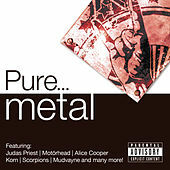 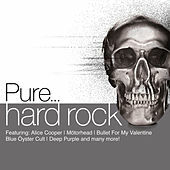 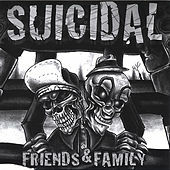 Join the Army (Caroline), was released in '87, a full four years after their debut, and equally embraced Motorhead and speedcore. 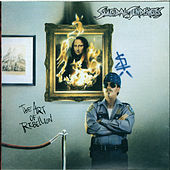 Lights...Camera....Action, their first for Epic in '90, was a ferociously loud album with Muir once again conveying his political and social ideas, while '92s The Art of Rebellion was more mainstream and filled with standard rock cliches. 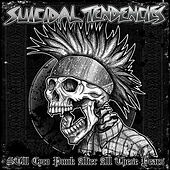 Suicidal for Life found the band embracing some of its earlier ferocity in '94, not so much with the music as with the use of obscenities. 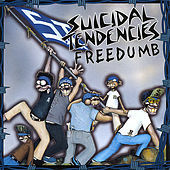 Muir and band returned to the world of indies in '98, releasing Six the Hard Way on their own Suicidal Records.